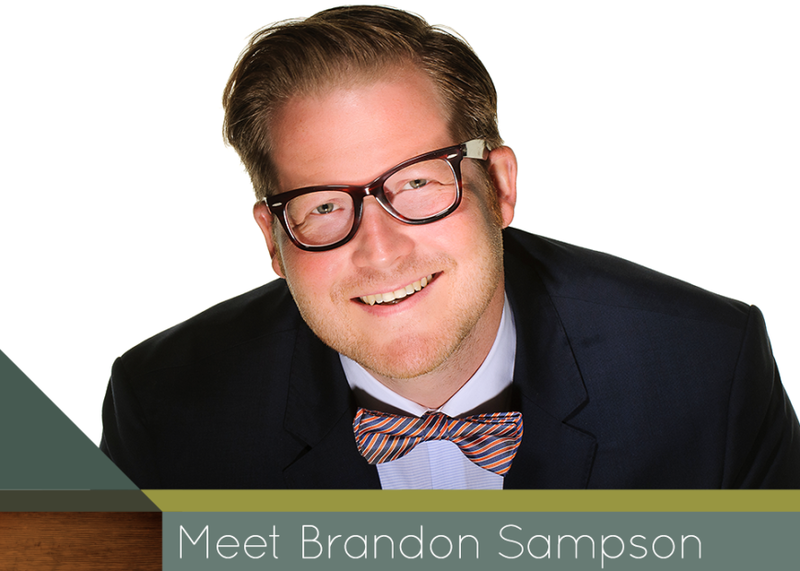 Meet Brandon Sampson - Limb Lab, Prosthetics & Orthotics, Co.
“Brandon will help you find a way to do what you want to do. He’s a great coach. He’s not afraid to try new things. And he has a positive attitude.” -Dan H.
Hello, my name is Brandon Sampson and I love to connect and create. When I was a kid, I almost lost my hand in a farming accident, and spent a lot of time with surgeons and therapists as they worked to fix my hand. 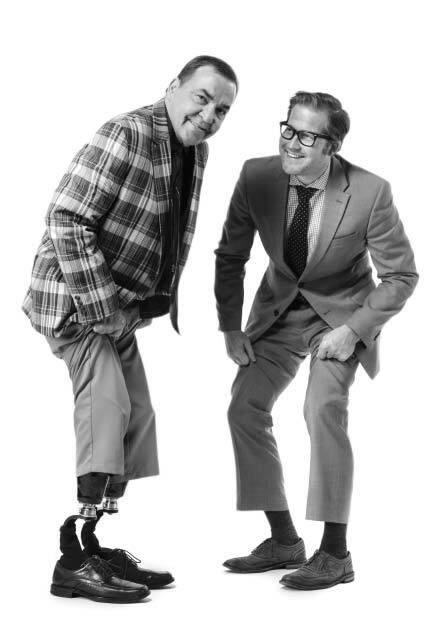 Two things came out of that experience that changed my life; the beginning of my life as a musician (I played guitar for my rehab), and second, my interest in orthopedic medicine and rehabilitation. Years later at Luther College, I was able to pursue both of my passions, singing in the Nordic Choir, and pursuing a degree in Biology. My advisor introduced me to the world of prosthetics and orthotics, and I immediately knew what I wanted to do with the rest of my life. I started in the prosthetic business 16 years ago as a technician making limbs, became a board certified practitioner and then a public speaker and educator, and am now living my ultimate dream of owning my own business. I come from a long line of farmers and entrepreneurs, and am so excited to follow in their footsteps to be the master of my own destiny. My hope is that when you come to Limb Lab, you feel important and valuable, that no matter the challenges that you are facing, you feel confident in the practitioner that works with you, and optimistic, and even inspired about your journey. There is nothing I love more than seeing people who I work with turn the tragedy of limb loss into the start of a beautiful life. There is nothing that we can’t accomplish together.